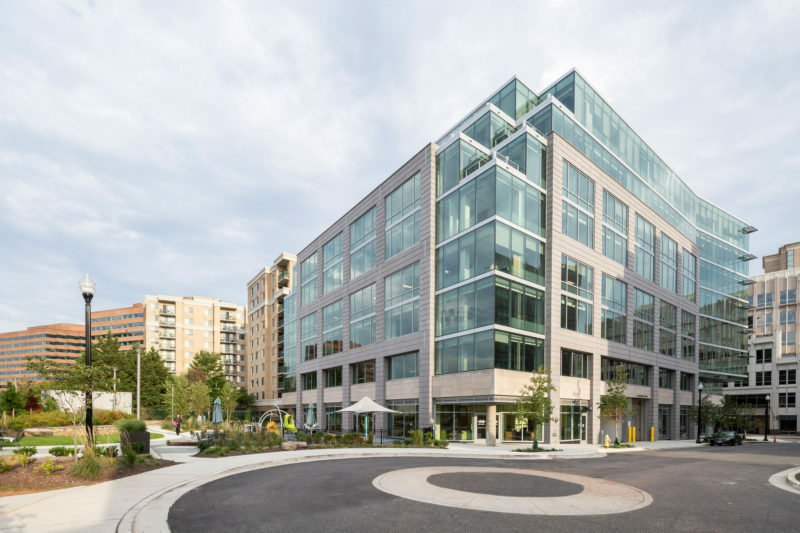 2311 Wilson is a new LEED Gold certified office development just one block from the Court House Metro. 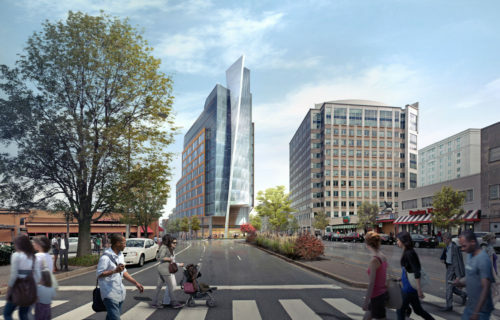 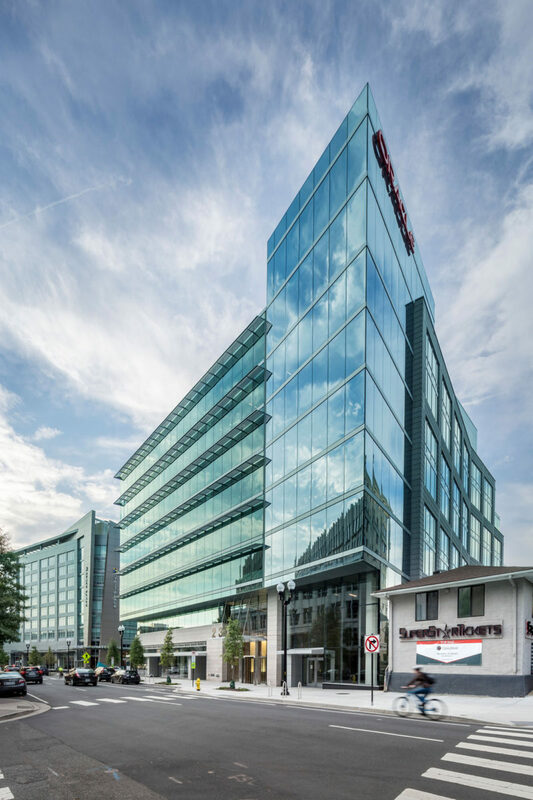 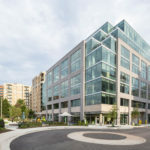 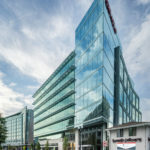 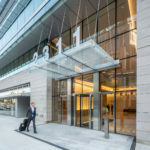 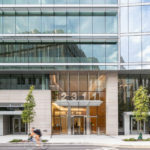 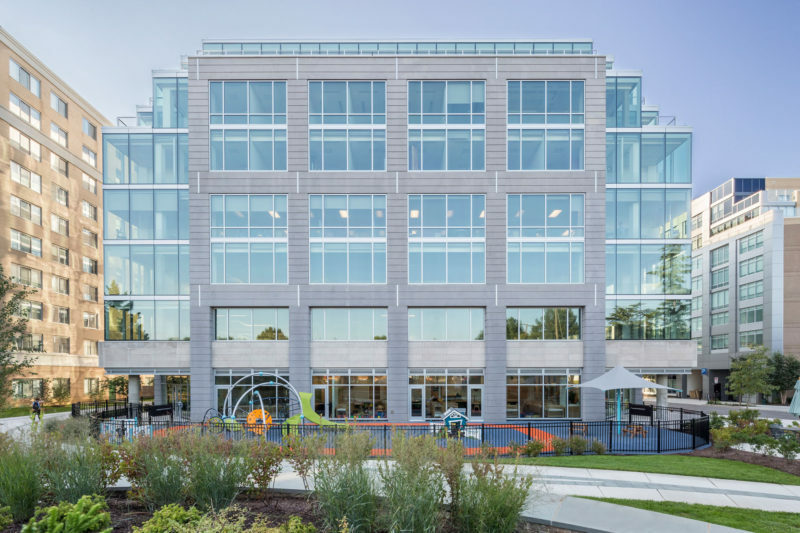 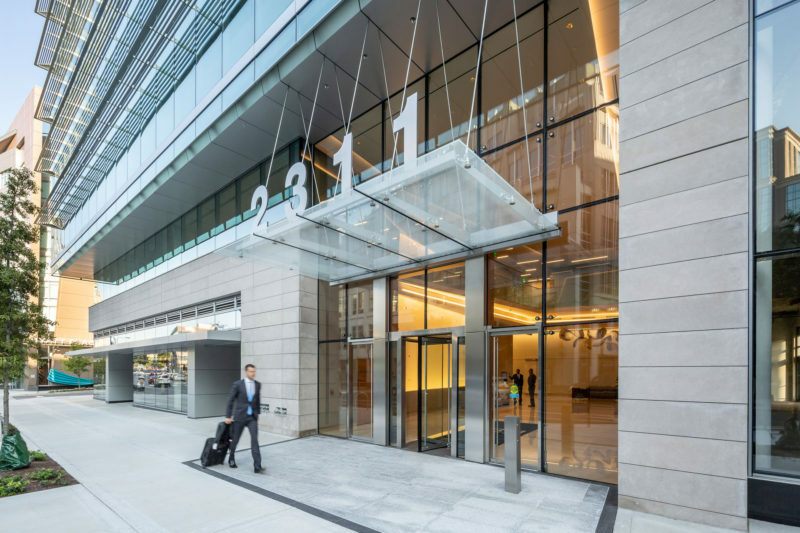 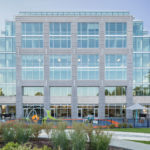 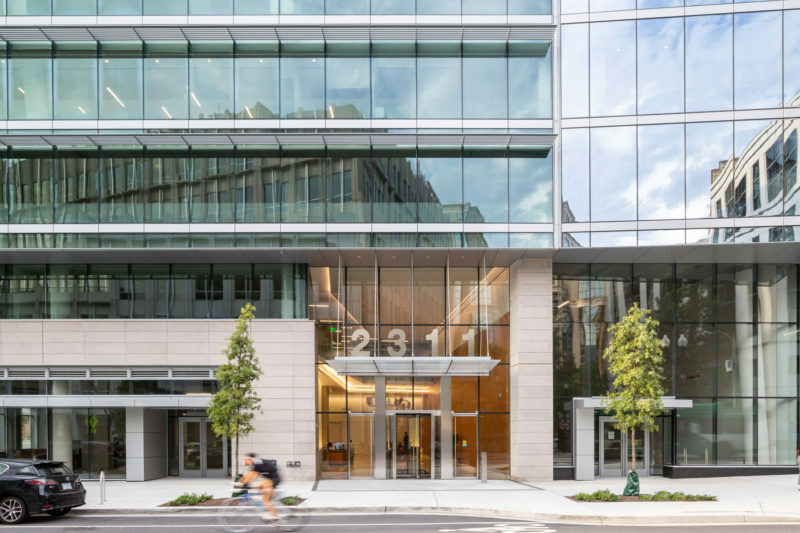 Featuring an elegant two-story lobby, full-height curtain walls, and column-free floor plates, 2311 Wilson offers customers the highest-quality office environments in the heart of Arlington. 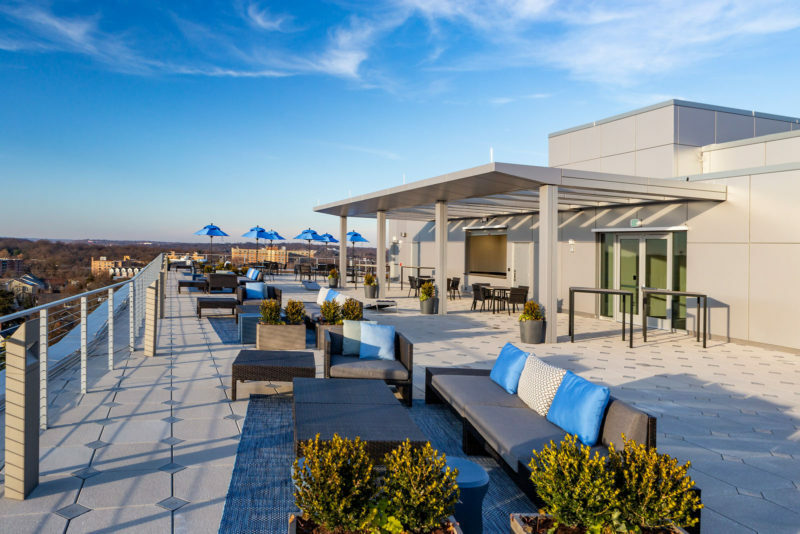 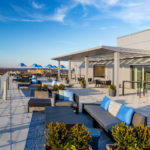 Floor-to-ceiling glass, tiered terraces, and a rooftop deck provides customers with spectacular views of the monuments. 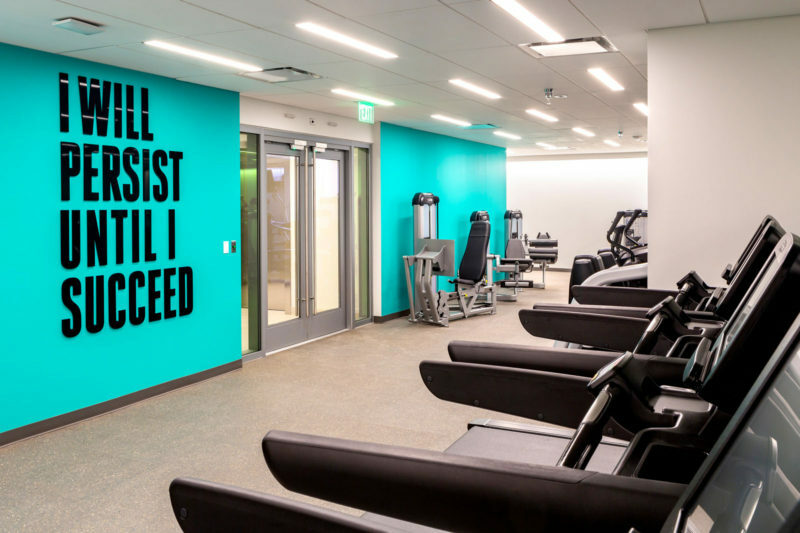 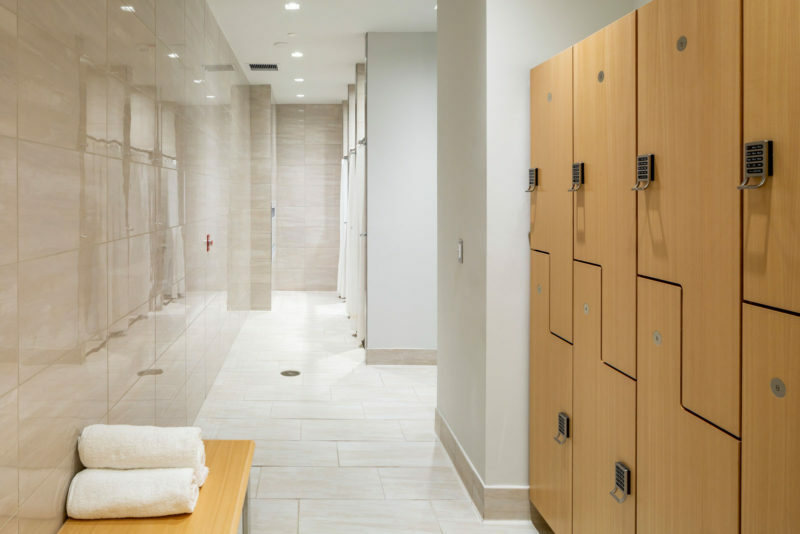 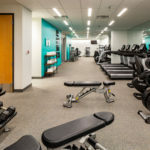 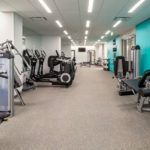 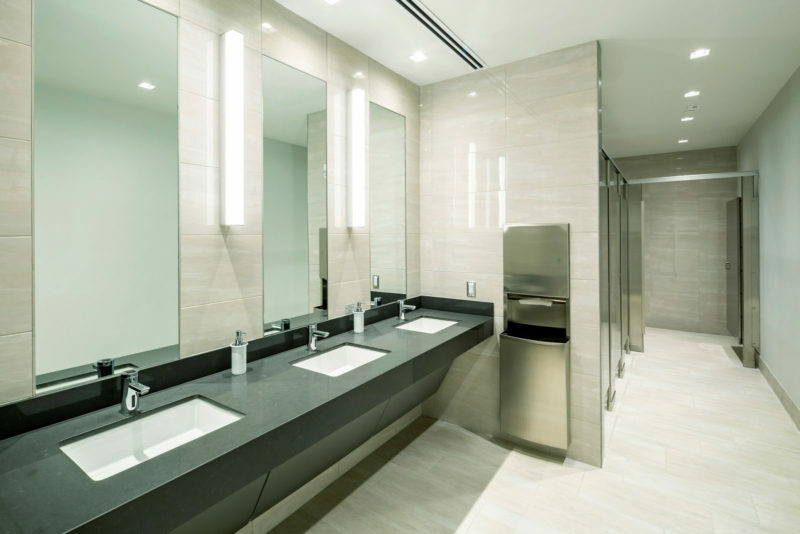 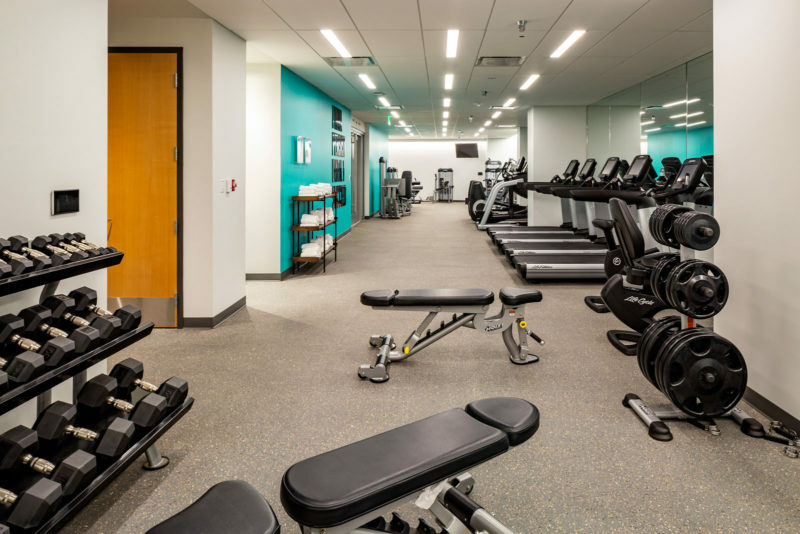 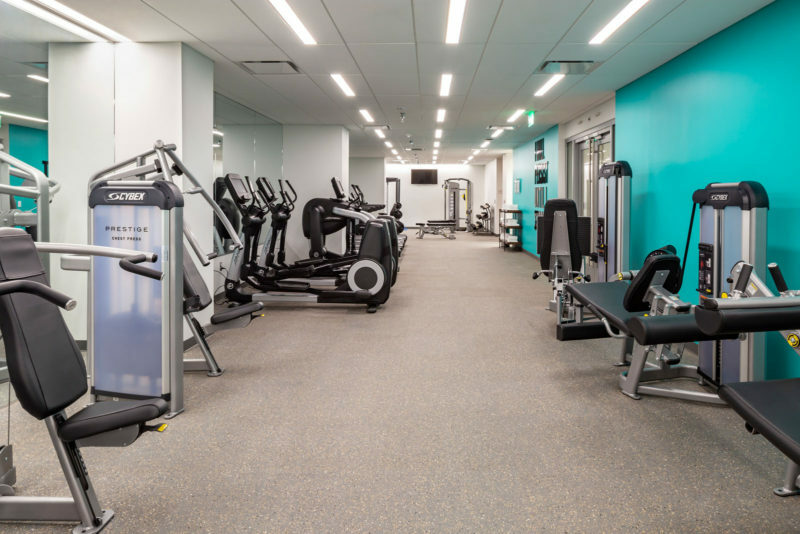 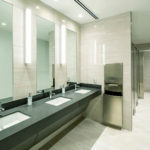 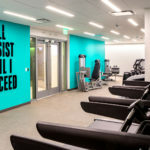 Customers also have access to a dedicated park, retail café, a childcare center, high-end fitness facilities, and secure bike room. 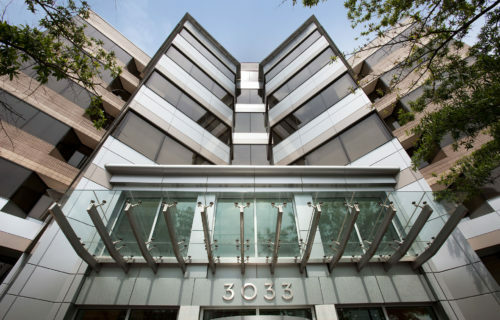 2311 Wilson’s location enables easy access to several major arteries, multiple public transit options, and two international airports.